Wow, the concert tours are now clockin’ in at a rapid pace after a slow, lackadaisical holiday period. 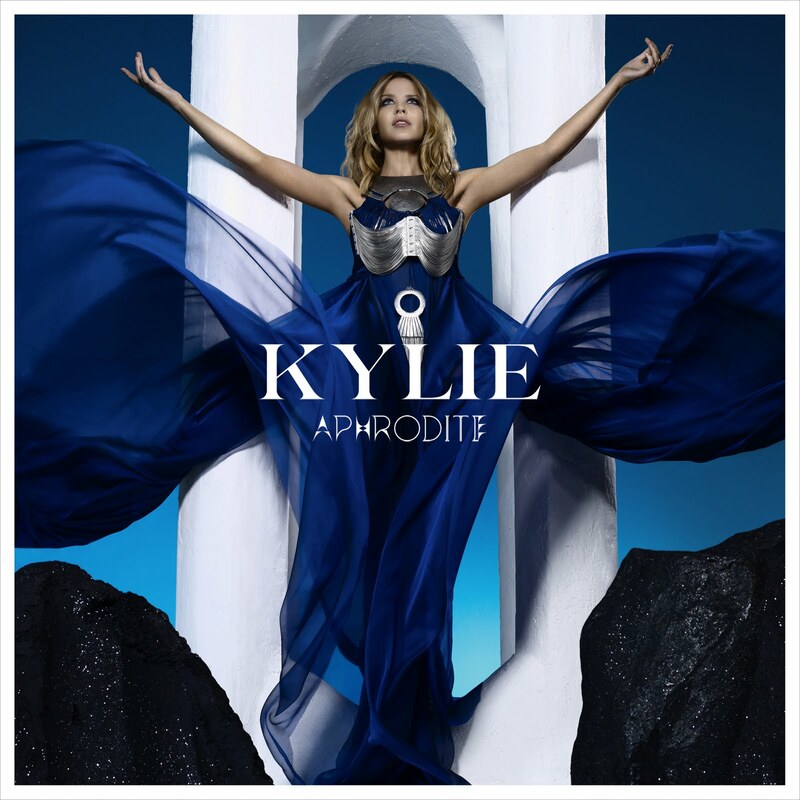 The next big diva tour to look forward to is Kylie Minogue’s APHRODITE TOUR. Supporting her latest CD, Aphrodite, the British-Aussie dancepop diva will launch a rare full-scale North American tour this spring. After a brief testing of the waters back in the Fall of 2009 which visited only six cities, gay pop fans can rejoice at the fact that she’ll be playing in first-time markets like Houston, Ft. Lauderdale and Boston! Kylie has amassed a fervid fan base in Australia, Europe and Asia throughout her successful 24-year career. Everywhere else besides here in the U.S. The first song that introduced her was an infectious remake of “Locomotion” back in 1988 that became a Top 40 radio hit. Now it looks set for Kylie to reconquer the States and complete the global awareness this side of Madonna.